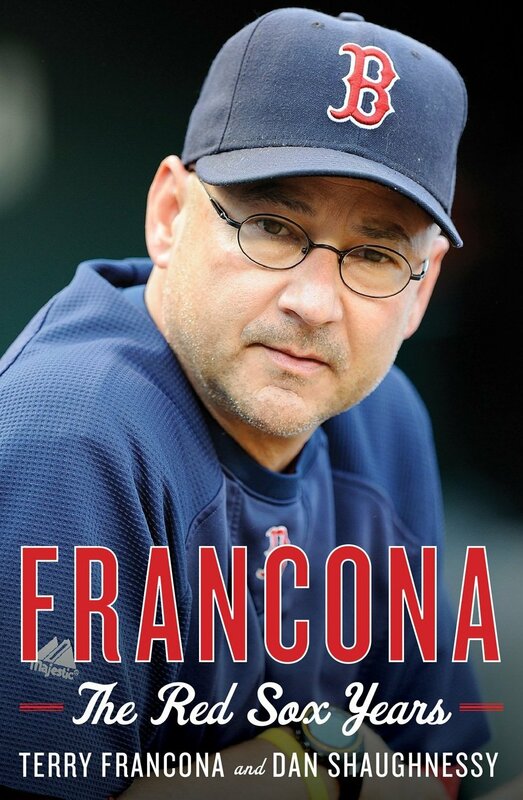 For anyone who followed the Red Sox closely from 2004-11, Terry Francona’s new book is not only a must read, but it is a fascinating and entertaining look into the daily life on Yawkey Way during that memorable time period. The 343-page book — titled Francona: The Red Sox Years — was written by Boston Globe columnist Dan Shaughnessy, with full access from co-author Francona, and published by Houghton Mifflin Harcourt. The book is full of nuggets that Sox fans — and even media members who follow the team on an everyday basis — weren’t privy to during perhaps the most memorable eight-year run in team history. 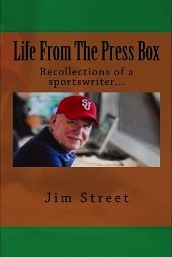 While there was plenty of publicity from the Sports Illustrated excerpt that highlighted some of Francona’s gripes with Red Sox owner John Henry, president/CEO Larry Lucchino and chairman Tom Werner, the book involves so much more for avid Sox fans to chew on. Ichiro Suzuki is a great hitter, but he is also the man behind an iron façade. Few know much about him other than the fact he has been a hit machine in his 12 years in the Major Leagues.